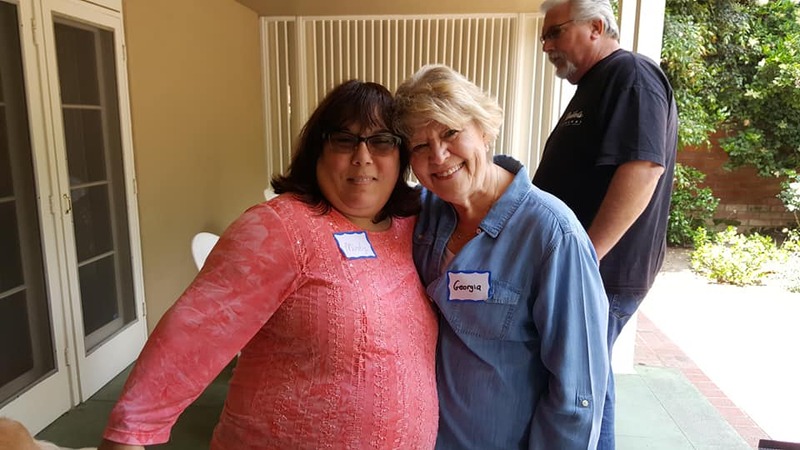 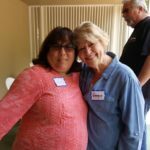 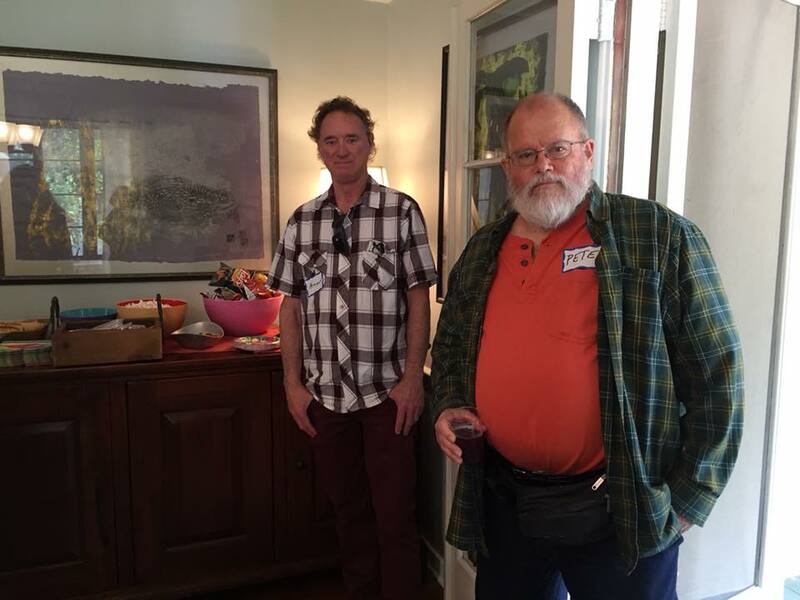 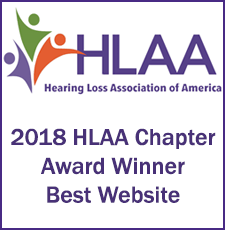 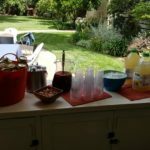 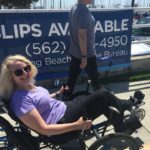 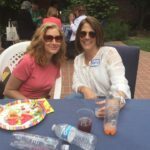 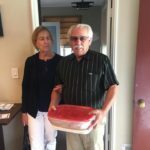 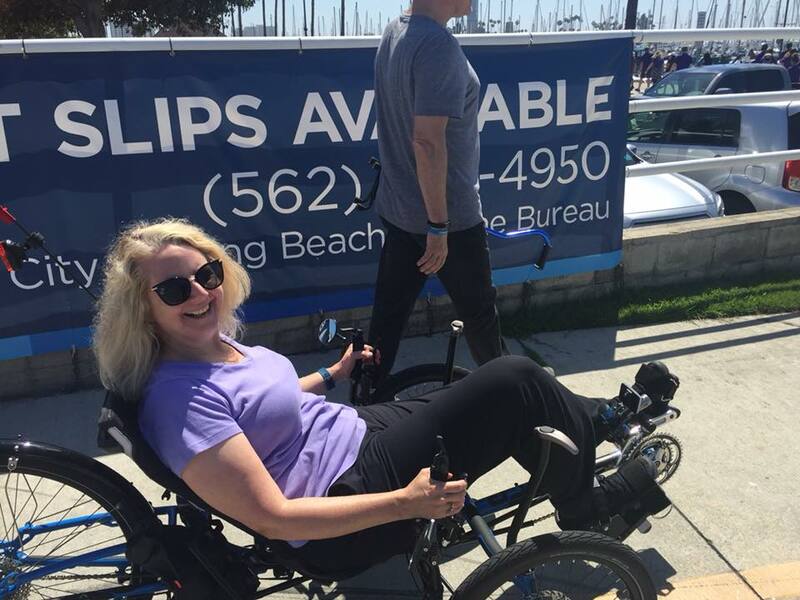 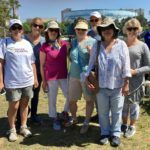 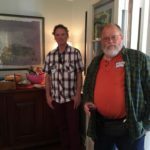 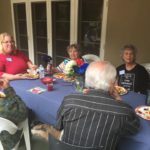 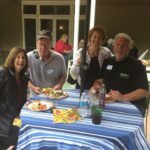 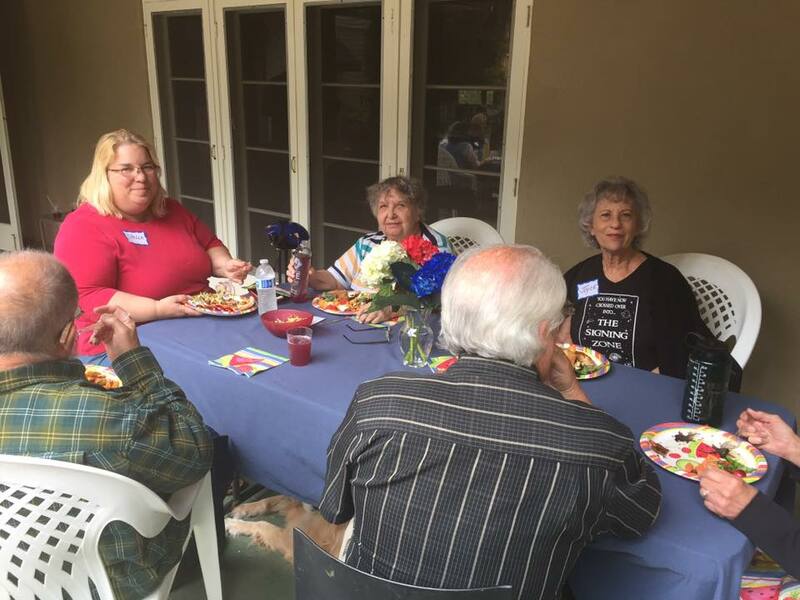 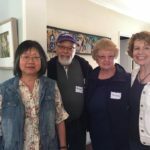 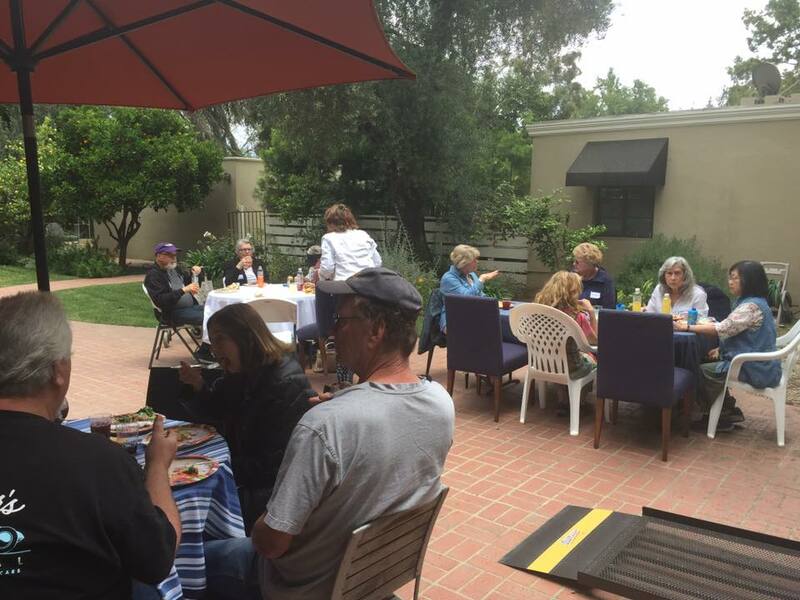 The HLAA-LA chapter’s Memorial Day weekend gathering on May 26th exceeded everyone’s expectations! 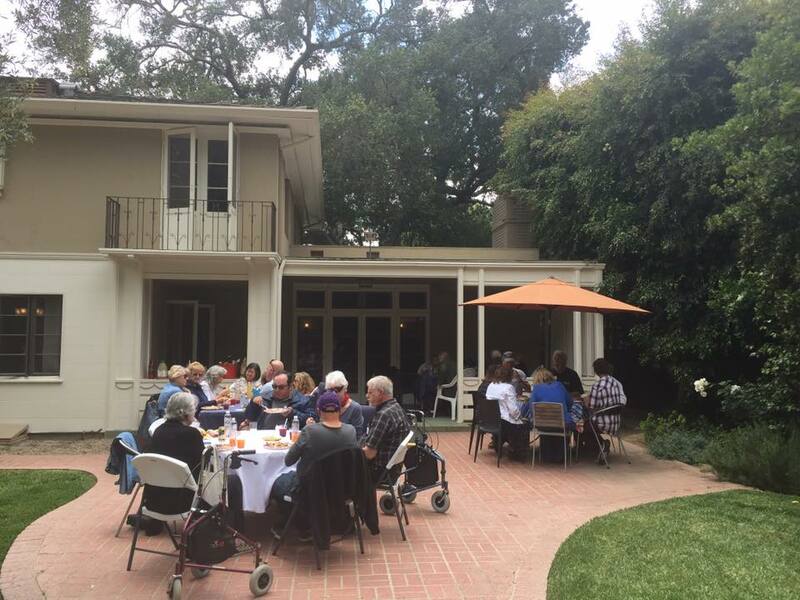 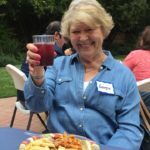 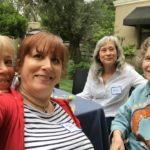 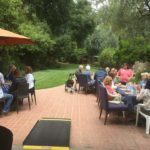 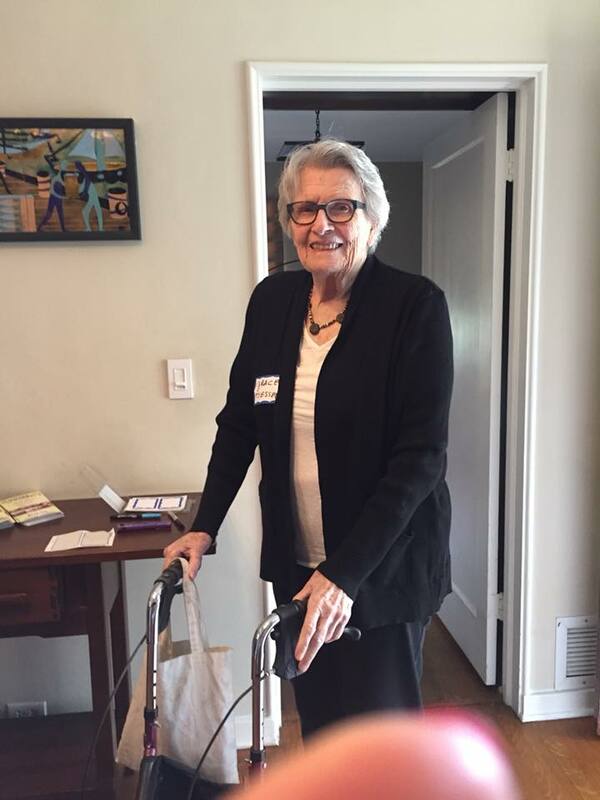 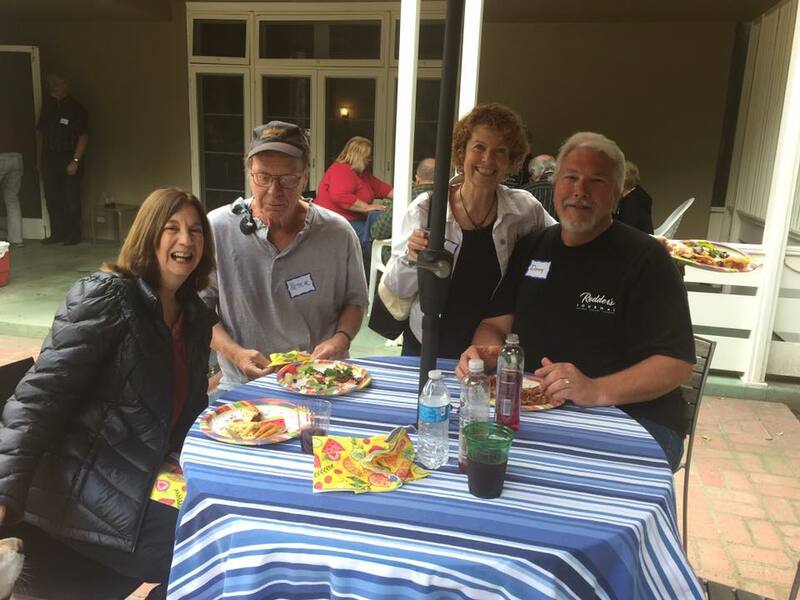 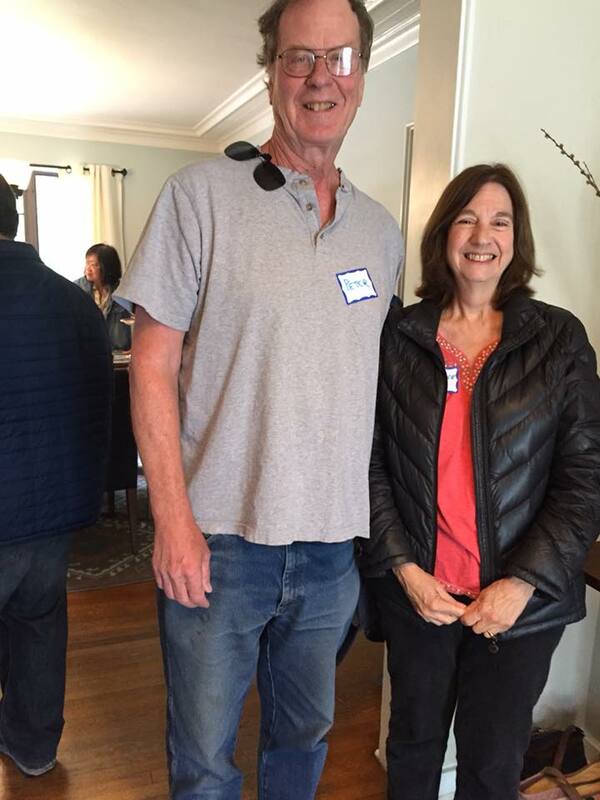 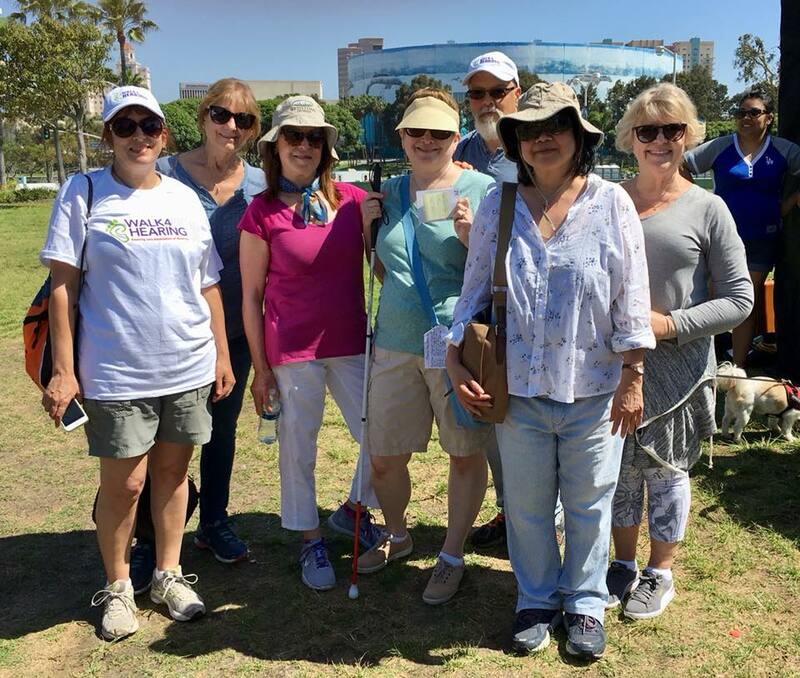 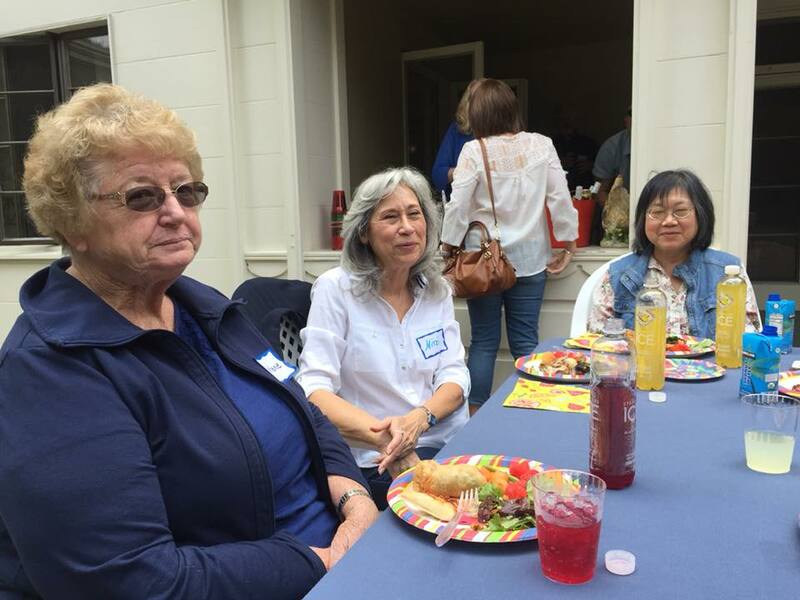 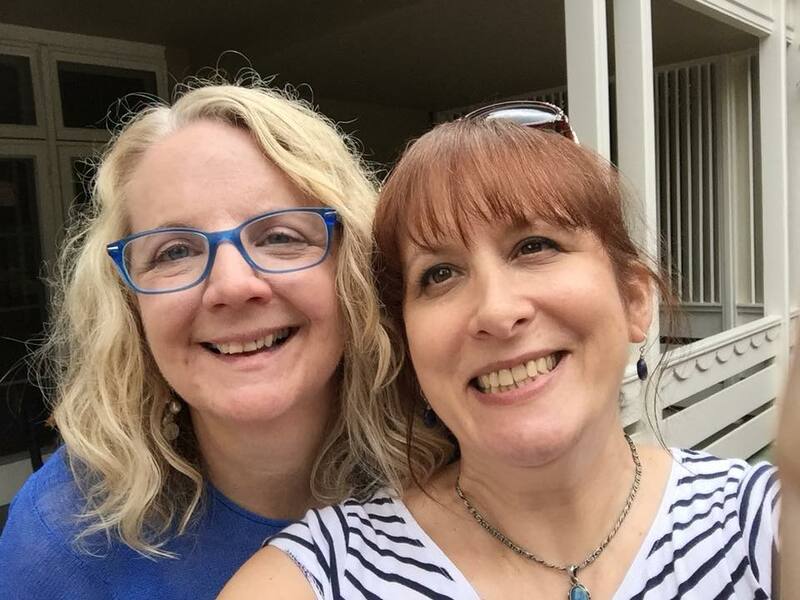 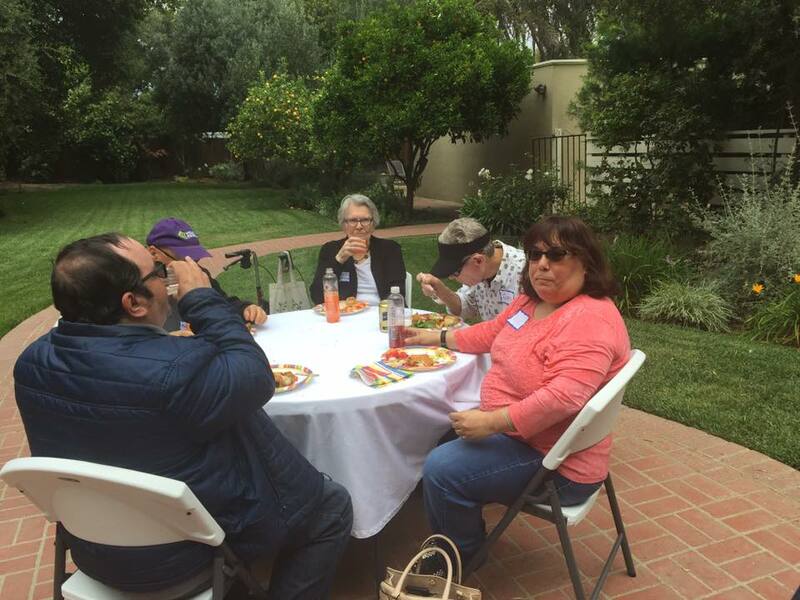 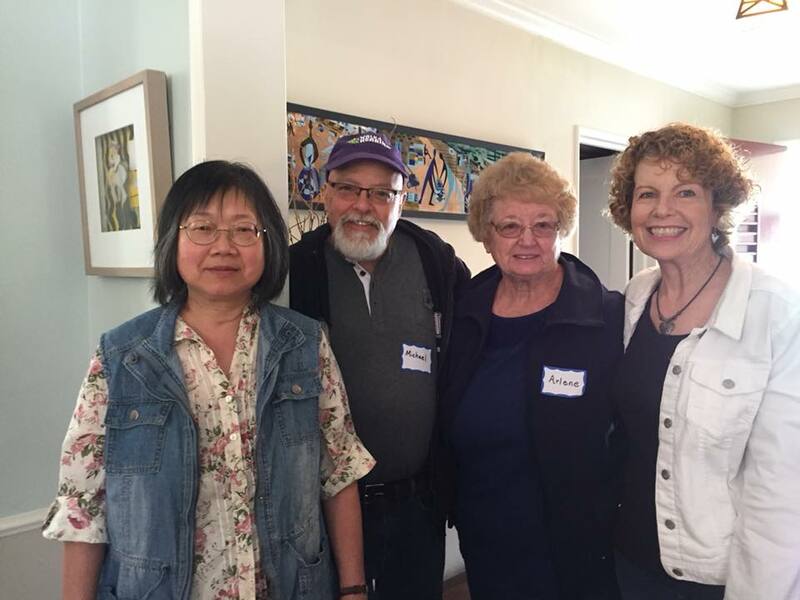 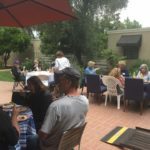 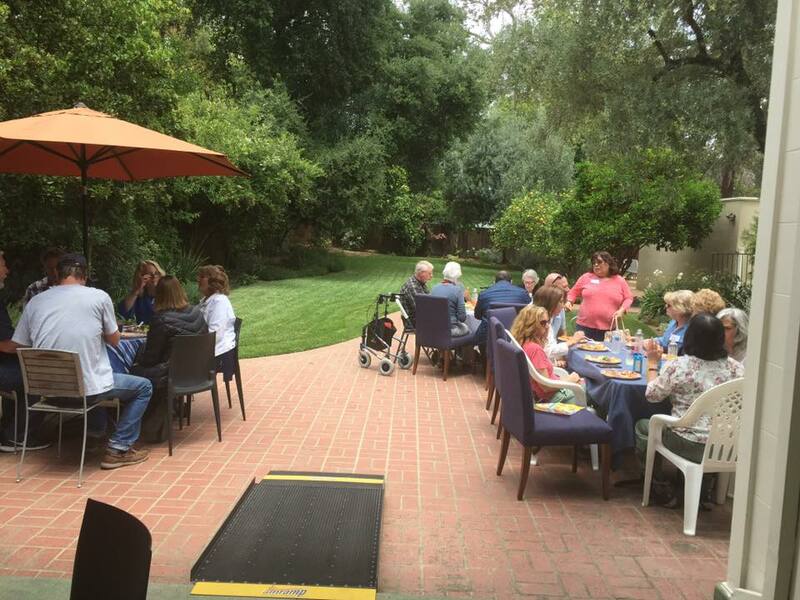 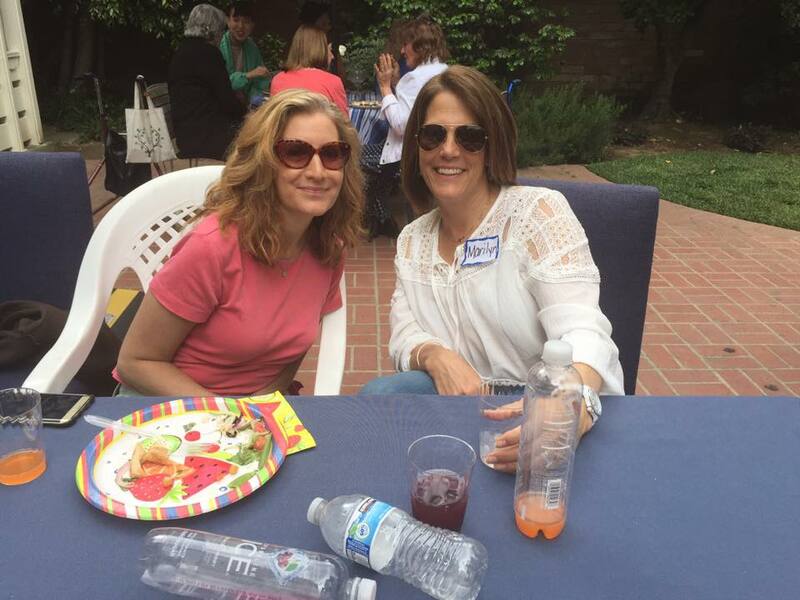 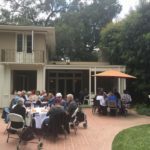 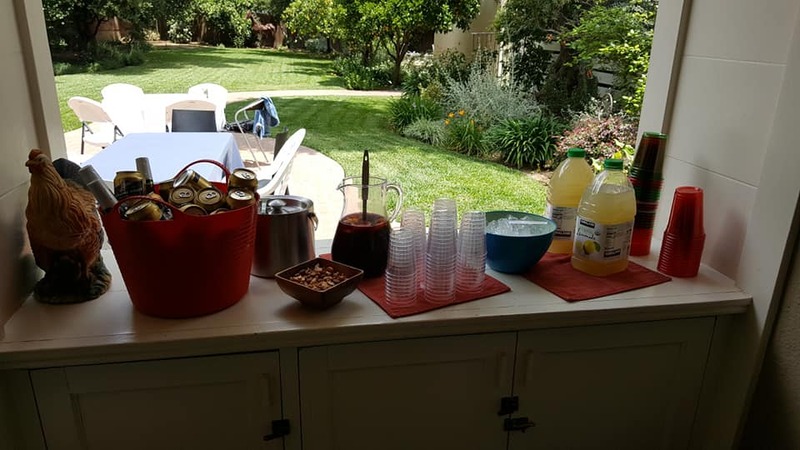 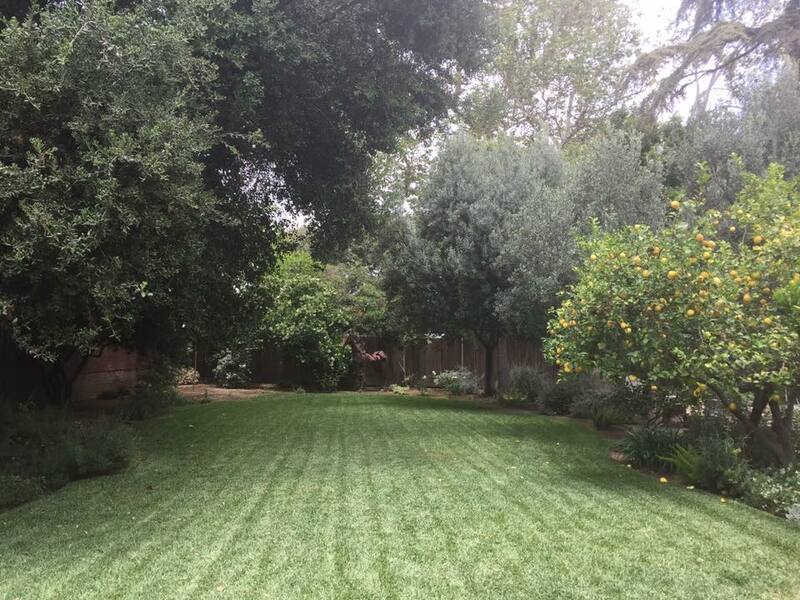 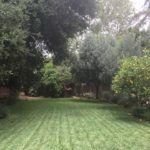 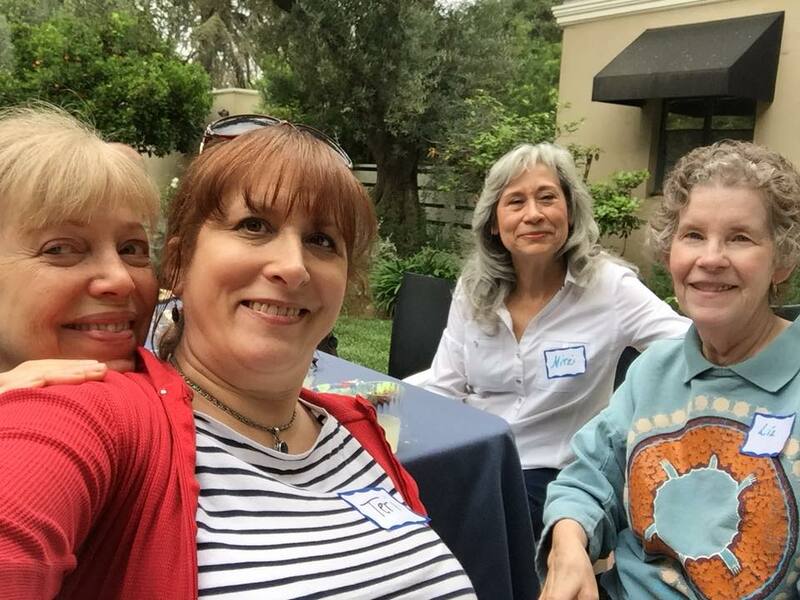 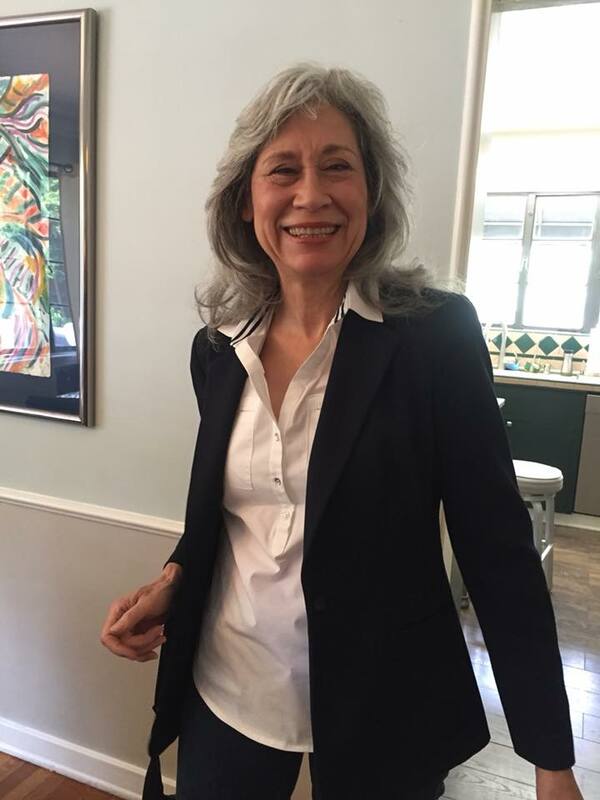 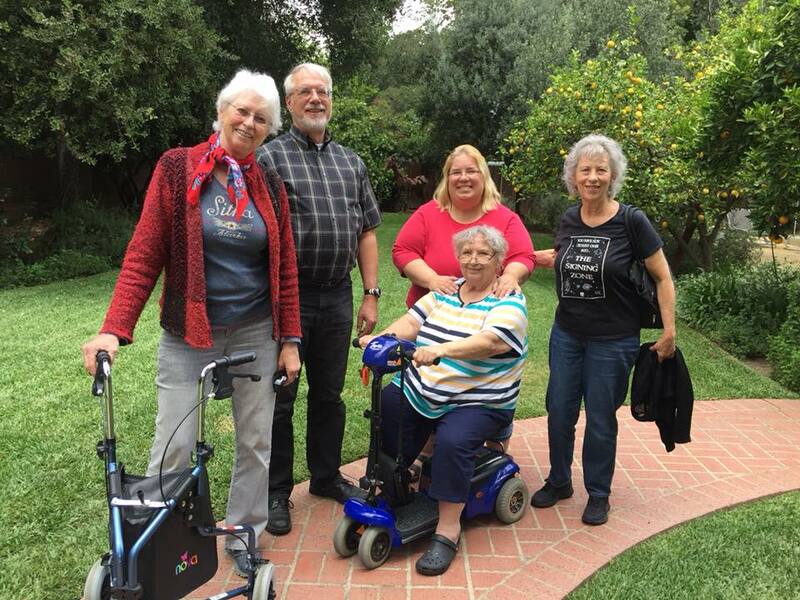 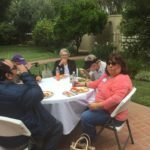 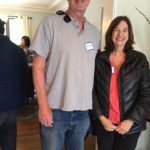 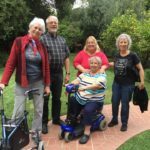 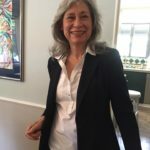 Nearly 30 members and their guests—including some we haven’t seen in quite a while—converged on president Heather Lehr’s beautiful home in San Marino to enjoy a lovely afternoon of food, fun and friendship. 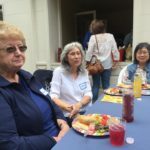 Seems like people enjoyed socializing so much, that all other planned activities and announcements went by the wayside, and three hours passed in the blink of an eye. 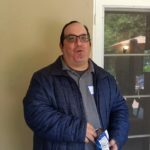 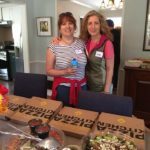 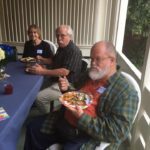 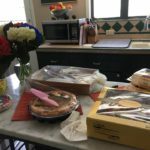 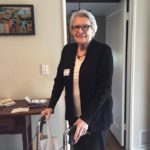 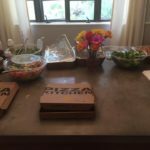 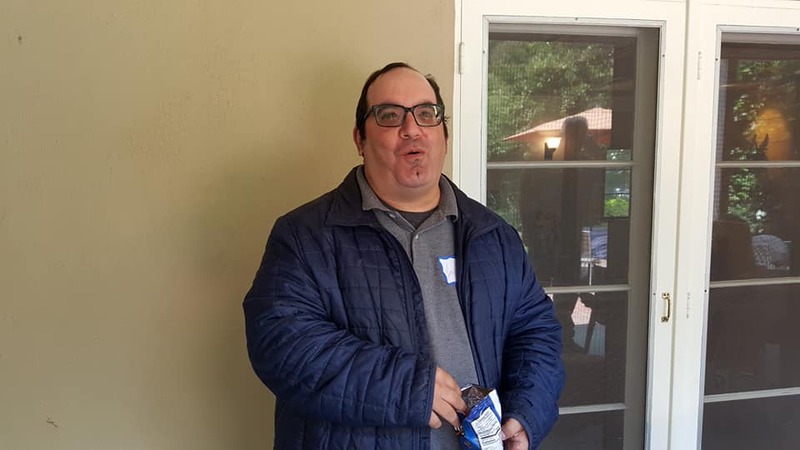 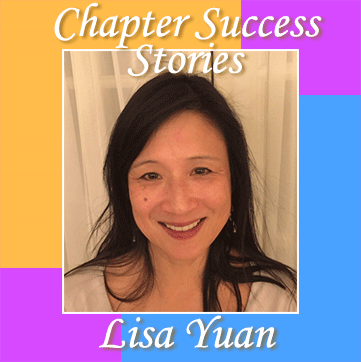 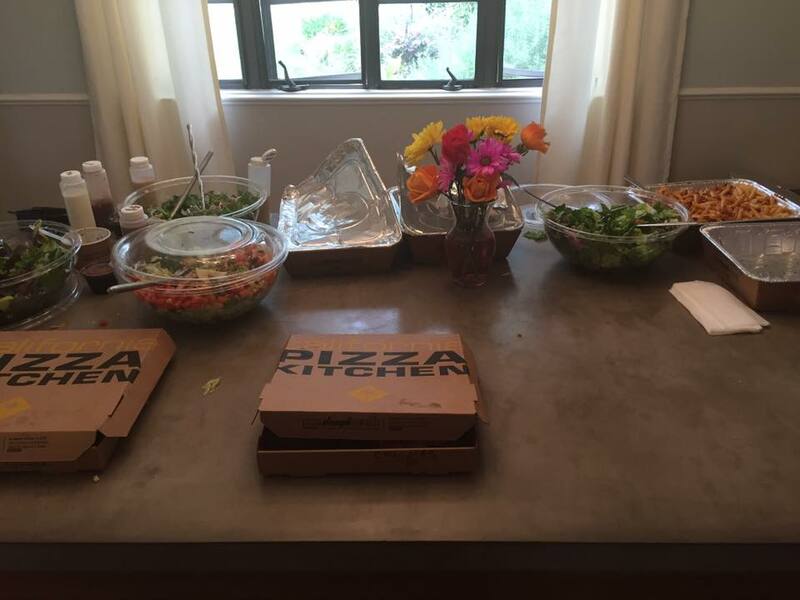 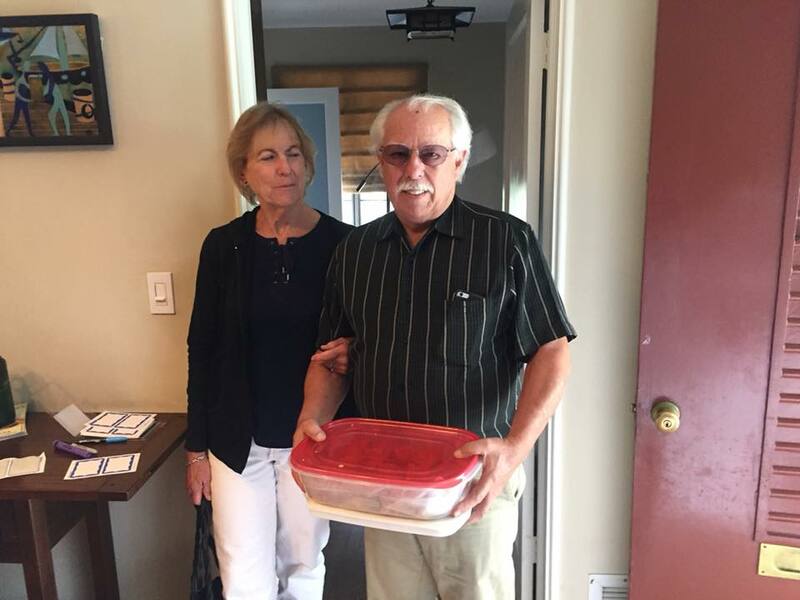 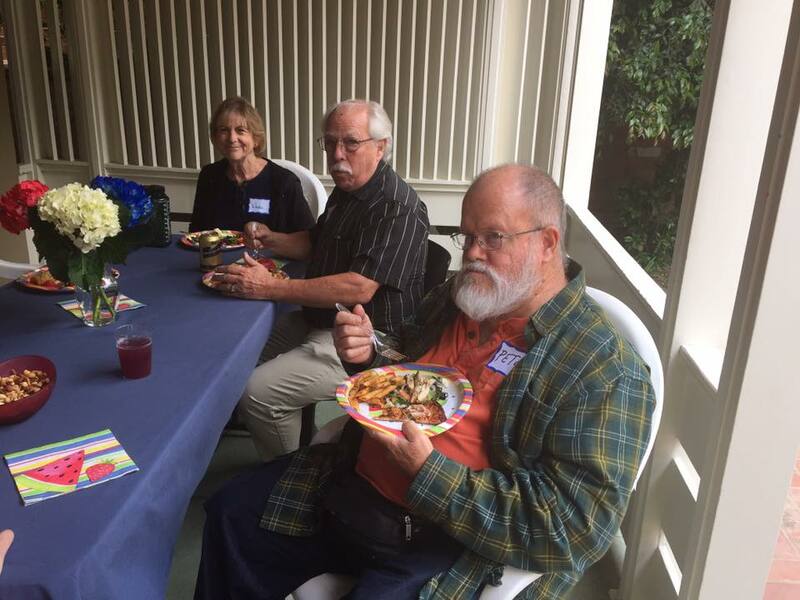 For the first time, in lieu of a potluck, the chapter had the entire meal catered by California Pizza Kitchen, including pizza, pasta, and salad options for every palate: vegetarian, gluten-free, and omnivores alike. 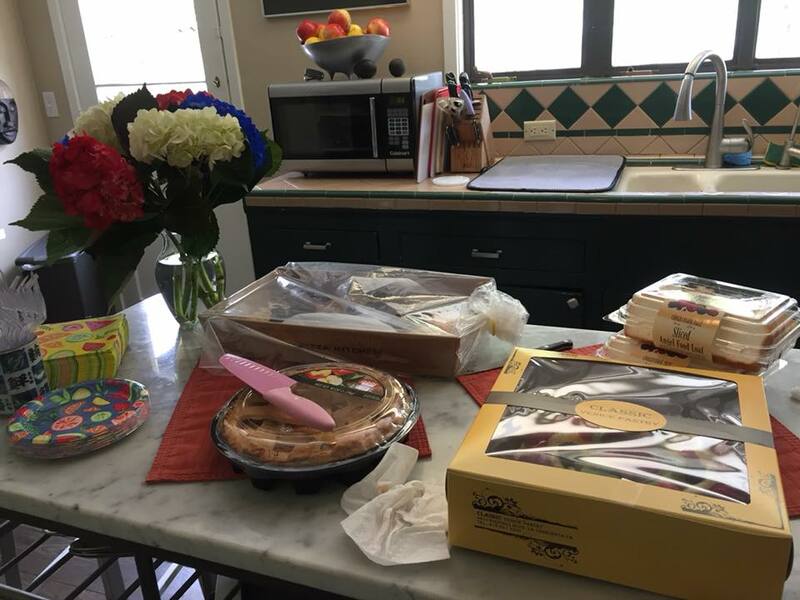 That didn’t stop some people from sharing their own delicious dishes on the lunch and dessert tables…all of which were appreciated and devoured! 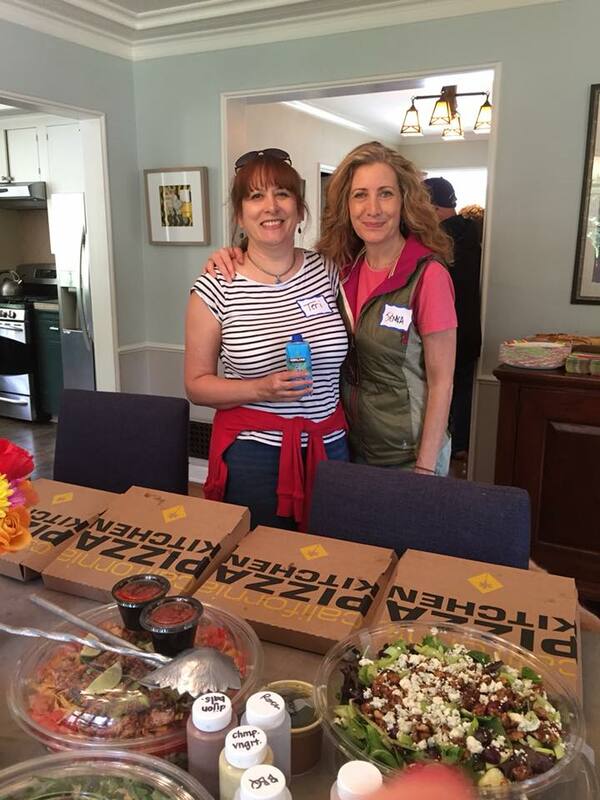 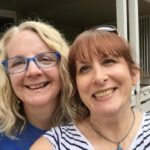 Thanks to VP Jenna for ordering and bringing the food from CPK, and new steering committee member Teri for picking up appetizers and drinks. 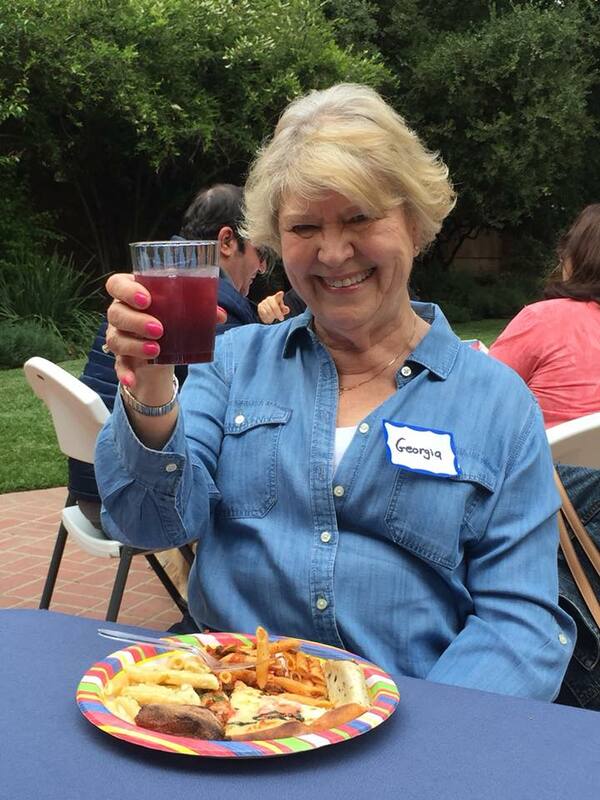 Rumor has it that our next party may be on the 4th of July…stay tuned for details!